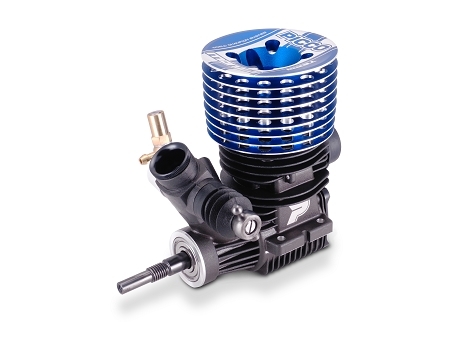 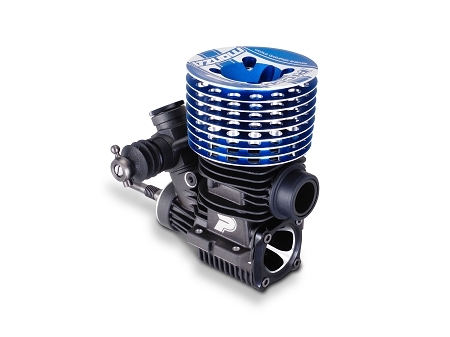 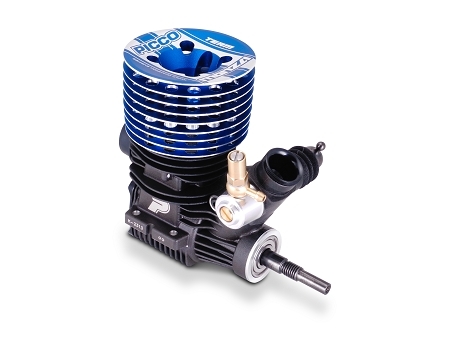 The MONZA 3,5ccfeatures a newly designed crankcase that improves internal gas flow and therefore higher performance at every range of RPM. 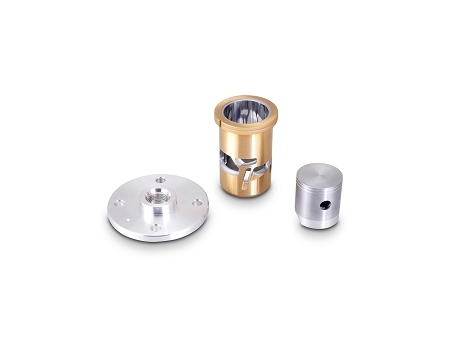 The 7 port _cylinder and piston” is made with special alloys to optimize life and reliability of the unit. 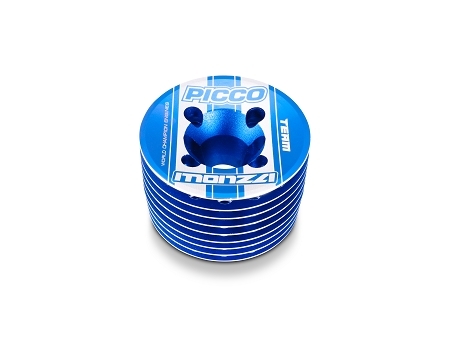 Paired with the long stroke scheme the MONZA provides greatbottom power to suite the demanding high grip on-road tracks. 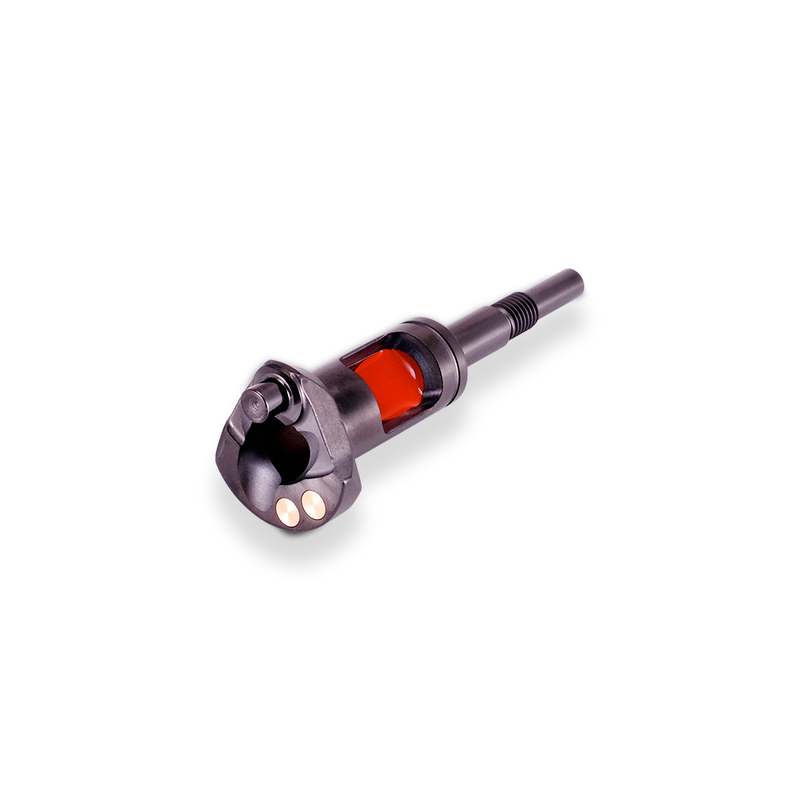 The super aligned _knife edged” aerodynamicconnecting rod is also made with a special aluminum alloy.